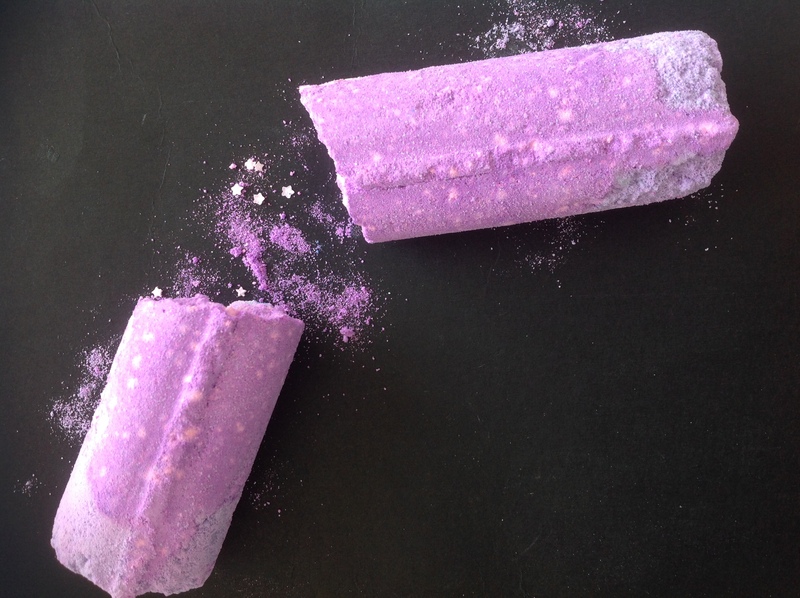 As this vibrant purple bar hits the water it creates an explosion of colour in your bath tub. 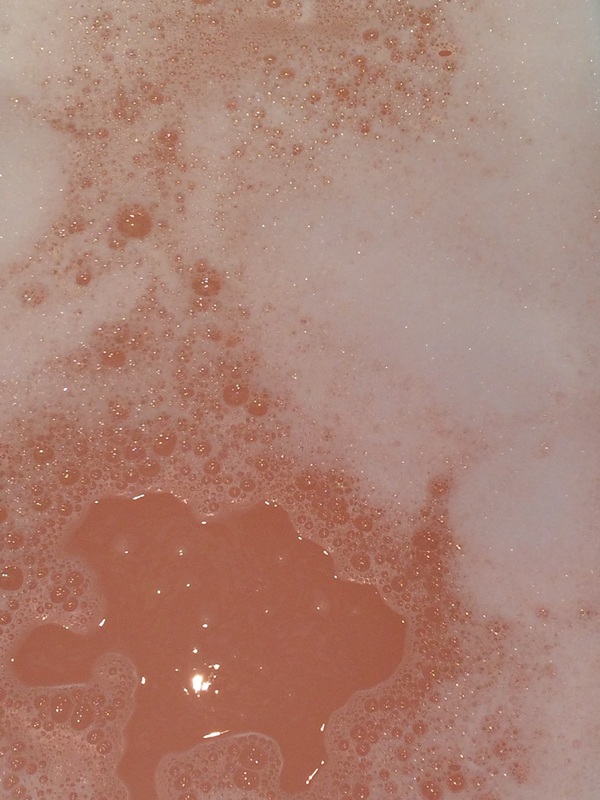 You’ll also be soaking amongst little tiny silver stars as well as the relaxing scents of jasmine and ylang-ylang. 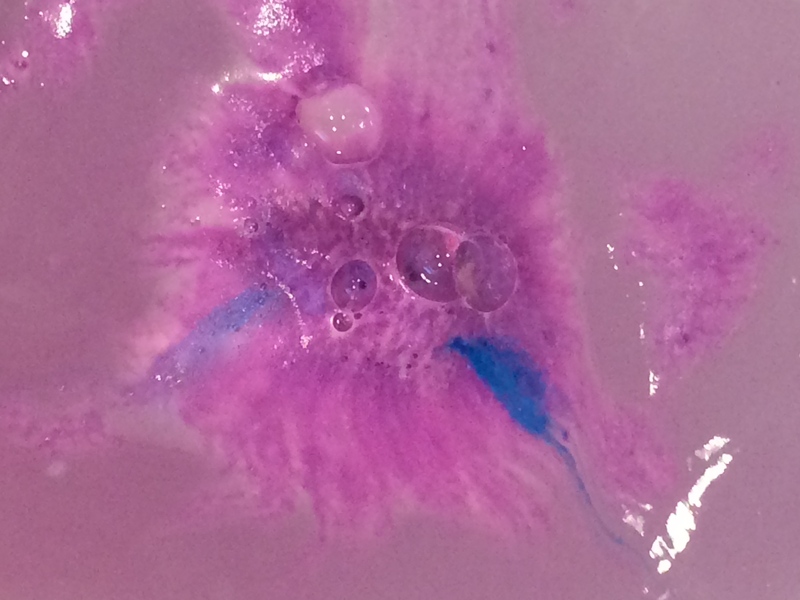 This bath bomb can easily be broken up, so you can get more than one relaxing bath out of this bar. I was really suprised at how moisturising the bath water was, and after my soak I felt like I had already put on my body lotion. 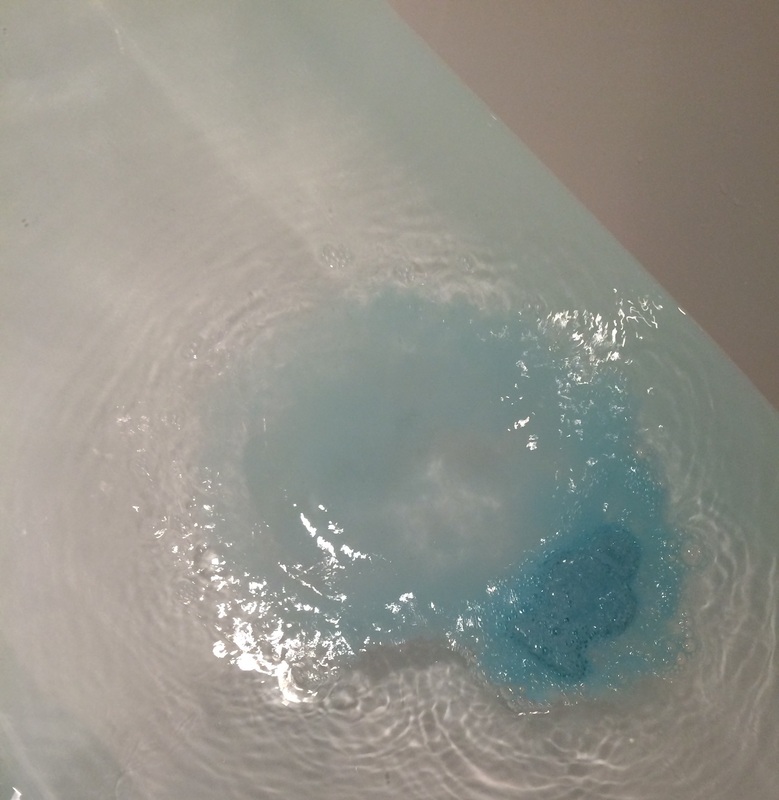 I love this baby blue robot shaped bath bomb. I was drawn to this product as it contains sleep inducing oils, designed to soothe both the skin and the senses. Who doesn’t need a helping hand to get to sleep at night when your mind is still on overdrive. 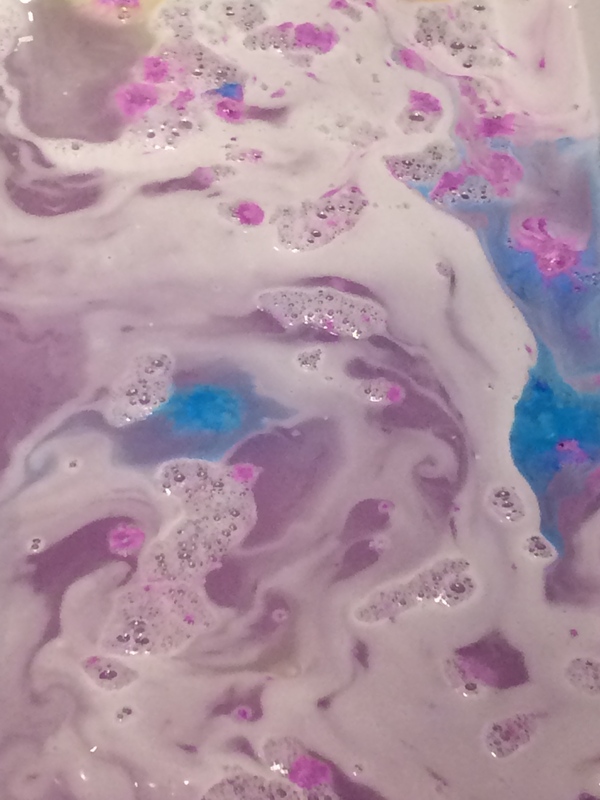 It also has the ingredients lavender, sandalwood and chamomile which is a calming combination, a full fragrance, but not over-powering at all. 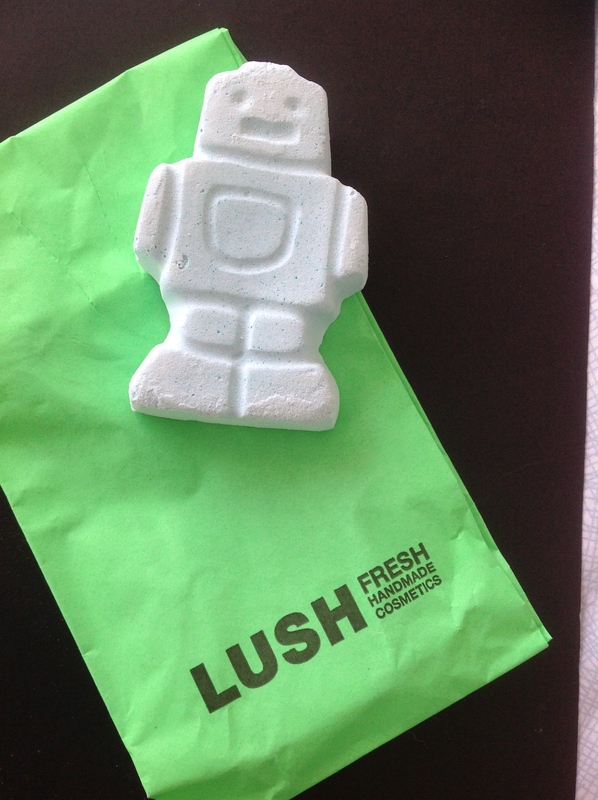 Icle Baby Bot is also one of the lower priced bath bombs at Lush. A perfect justification for purchasing an extra indulgent bath time treat! So go on, spoil yourself. This bubble wand is made up of the sweet signiture fragrance Snow-Fairy. With a super girly pink ribbon and a tiny bell it feels like a chance to bring out my inner-child. We all have one hidden in there somewhere! 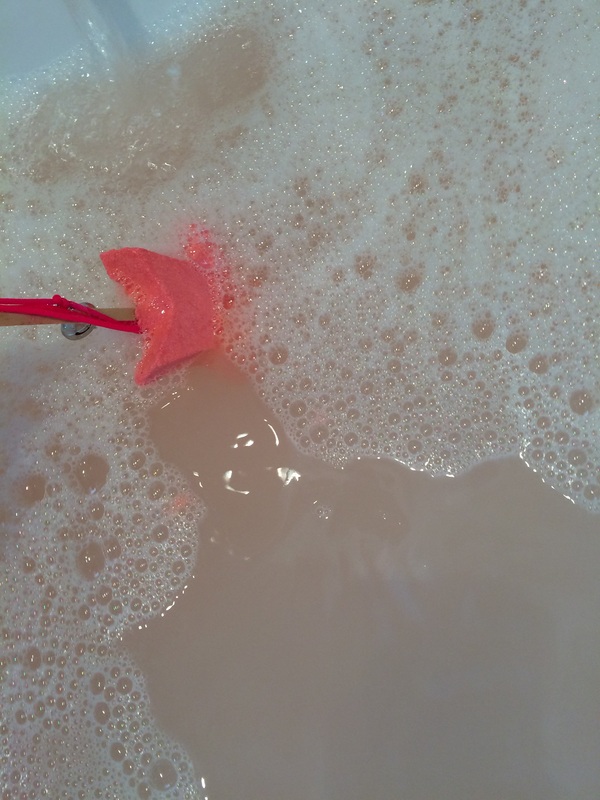 With just a few sweeps of this wand up and down the bath tub whilst running the water, it creates a candy scented bubbly bath. 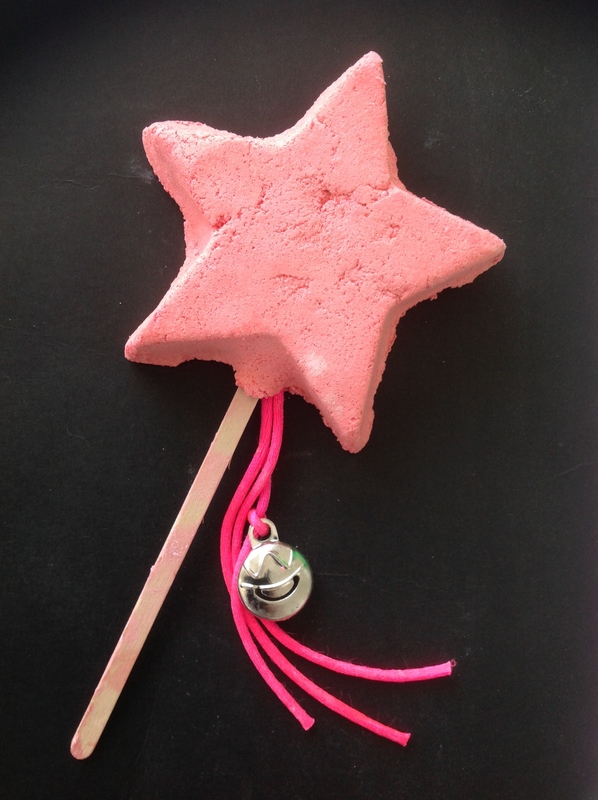 An added bonus is that this is a reusable wand, so although it’s a much higher priced product, you can get between 5-10 baths out of this one star. 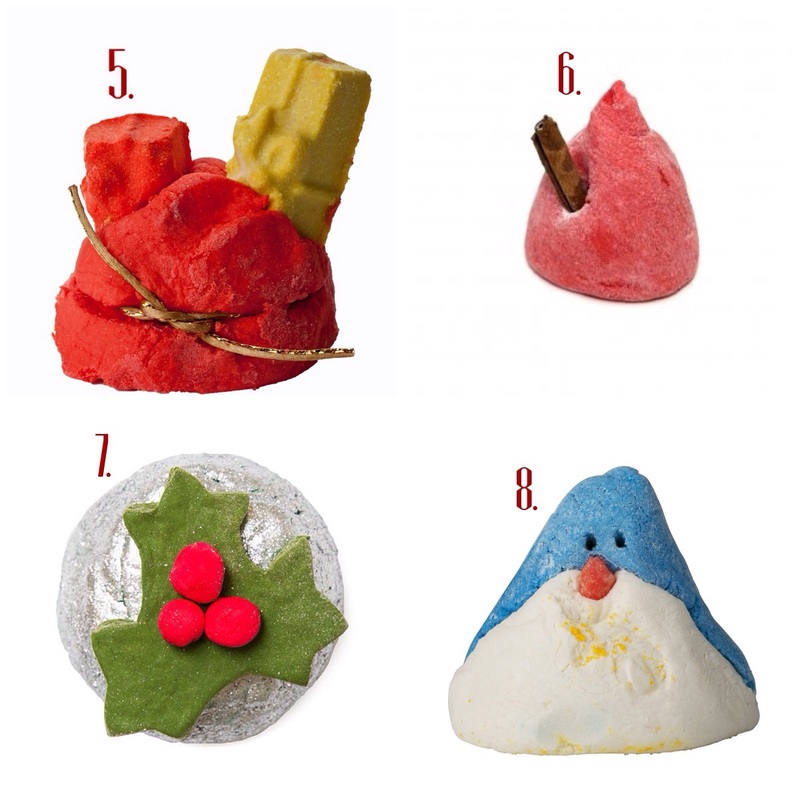 The Lush store never seems to disappoint at this time of year and I can confirm that they have got some amazing Christmas themed goodies in store this year… Some are classics, some are new, I decided to share a few with you. 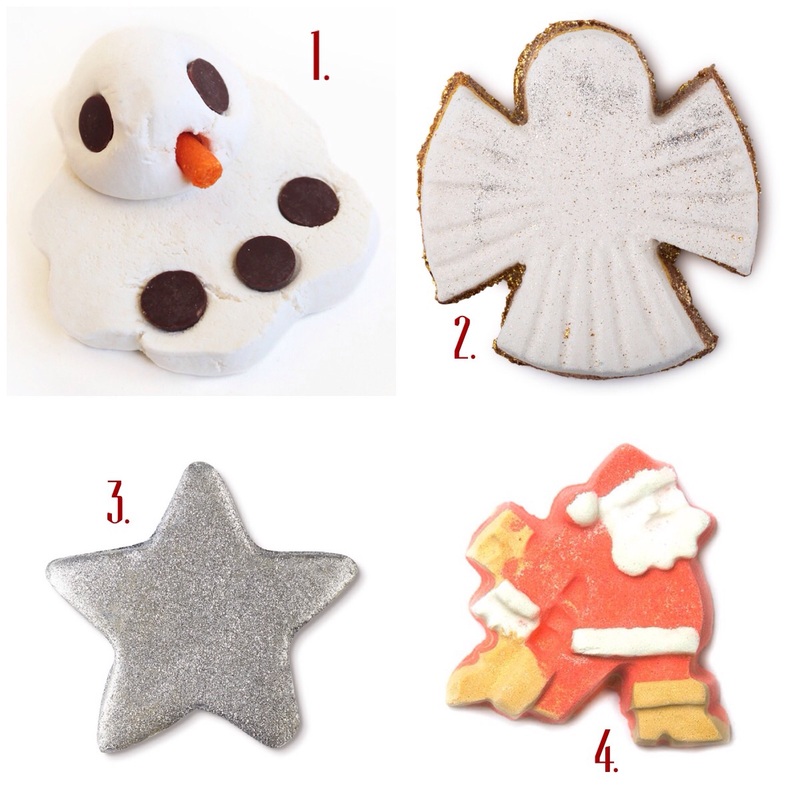 Which ones will you try out for a festive but relaxing pamper session over the Christmas break? 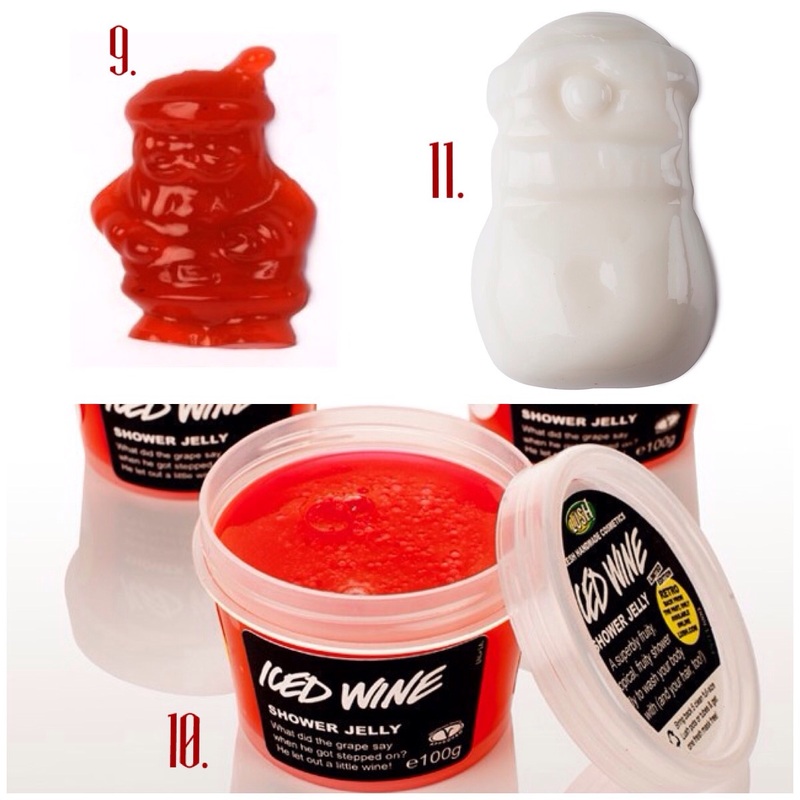 Did any of you find these wrapped under your tree yesterday? Next Post New Month, New Year… Hello 2015!